Any girl, having received one of these missing you love letters for her on mobile phone, will repeatedly come back to it, to be pleased with the warm words from her loved one once again. It is easy to please a girl this way, because you do not have to puzzle over selection of words or write “I love you” for the hundredth time. Short and beautiful SMS messages are already selected for you in this post. You only need to choose what is the most appropriate for your mood at the moment. I’m without you, my dear, like a sun without sky, like a bird without flights. Your love inspires and pleases me every minute. I love you, my cherished. And just next to you I feel happy. You left for a few days, and the world became gray and cold for me, I’m looking forward seeing you and I really miss you. May only luck be on your way. Let all your dreams come true. Let the guardian angel guard you, and my love gives hope and confidence. You are my sweetest and most desirable girl. Only with you I am very happy. As the sun gives the warmth of its rays, so you give me joy and love. I just cannot imagine how I lived before I met you. You are my dearest lady in the world. Only a day has passed, as we have not seen each other, and I already miss you, I look forward to meeting my love. Let every day bring you luck and success, and fate gives a lot of joy and love. Let your smile always please me, and hot love always warms you. You are my tender half of a heart. You are my kindest and most important person on earth. I feel so good when you’re close to me. But there are times when we have to part for a while, and then I’m very lonely without you, my love. I miss you every minute, every second, and look forward to our meeting, my baby. My love will always warm you. You are my magnet, dear. I want to put you into my heart, and never let you go. My love, I miss you so much, I realized that I have none so precious for me, and I am grateful for this our separation. It showed me how to cherish every moment next to you, how to love you and immensely indulge! Every minute my thoughts rush to you, my only one. To say that I miss is to convey only a tiny part of my longing. Without you everything becomes sad. I dream about our upcoming meeting. Can’t wait to see you, my love! Baby, I missed you! I want to touch you, feel the warmth and tenderness of your velvet skin, kiss you and do not leave for such a long time anymore. Roses are beautiful, but you are more beautiful, the sun is shining, but you are brighter, the butterflies are very fragile, but you are gentler, the ocean is huge, but my love is greater. 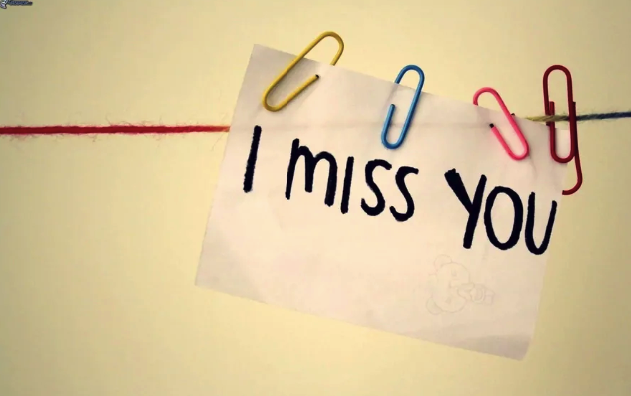 I miss you so much! Probably, time has stopped, and the distance dividing us, does not decrease. And I’m still waiting, my love, for our date, waiting for your beautiful eyes, your smile, brighter than sunlight. I’m waiting for you, because I miss you more than ever and I love it. I dream of a new date, choking in anguish. The world is bleak without you. I’m madly and desperately missing your beautiful, tender voice, pretty smile. I’m depressed and crushed. Save me from the unbearable sorrow. The night without you means a night without dream, the day without you means the day without its ending. Breathing without you has lost its ease, words are confused. There are only flowers without smell, melodies without a soul, black and white world… a touch of sadness falls on everything … Fix it all, my love. Make my world colorful again. I miss you, my dear and beloved lady, so much that sometimes it is difficult to breathe. I want to run to you and fall into your tender embrace, smell your hair, feel your warmth. If fate brings two people together, uniting their hearts with love, then why afterwards it sends them the test of separation. Probably, in order to make them understand: in this world there is only one person whose presence is necessary. Without you, darling, my life becomes unbearable! Come back soon! While I’m waiting for our meeting, it feels like the centuries pass but not hours. 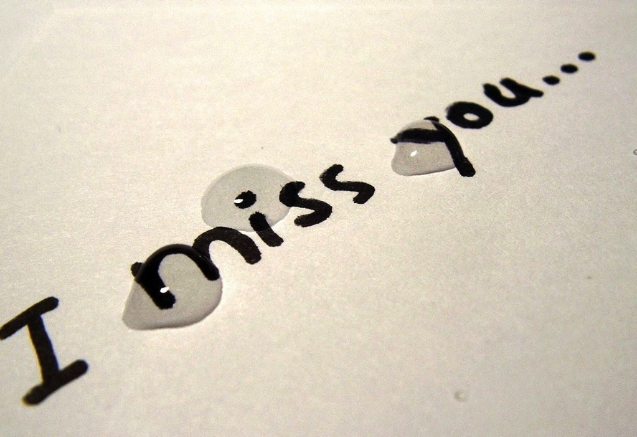 Come back, I’m waiting for you – my priceless, most wonderful, beautiful, beloved and simply irreplaceable girl! My love! Save me from the loneliness, fill my life with a new meaning. After all, without you it is sad and painful. The world loses colors when you leave, and becomes bright again at every our meeting. Baby! Without you, the stars fade, the sun hides behind the clouds, the wind blows angrily bending the trees. Even nature feels that I’m lonely without you. Perhaps this is the main confirmation of my love. I miss every second with you. I remember your eyes, smile, moves. You are a fairy sent to me from heaven by kind angels! I can’t stop thanking them! Without you everything is not interesting. Come back, make my life bright, bring back some joy, laughter, surprise, delight and warmth! Your eyes are like drops of dew, your hair is like soft silk, your lips are sweeter than honey, and your soul is sublime. You are like an angel. I miss my queen everywhere and always! I want to be with you! I want to be close to you and hug my baby! I miss you so much! I hope that I will embrace and press you to my chest very soon! I miss you so much this night as, unfortunately, you’re not with me. And the thought comes to my mind ‘I’ll do everything to meet you’. In a dream dreams come true, I like to sleep – I dream about you! Miss you, babe! Love is not snow, it does not melt, it never goes away, it burns in my soul, believe me, it’s so hard without you! My love, let the sun shine only for you, I miss you and it’s true, because I love you! There is no consolation to my sadness. A little time has passed, but I already miss you! 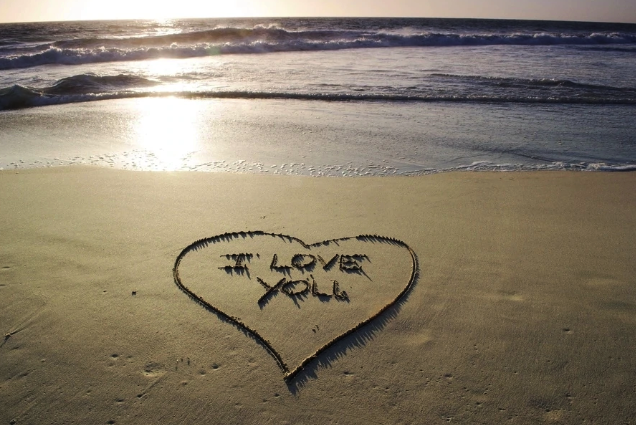 Thrill your lady with these Miss you messages for her using one of these love letter ideas. She will be impressed! Do you want to make her miss you even more? This is your chance!